I love the welcoming sense of outdoor spaces. 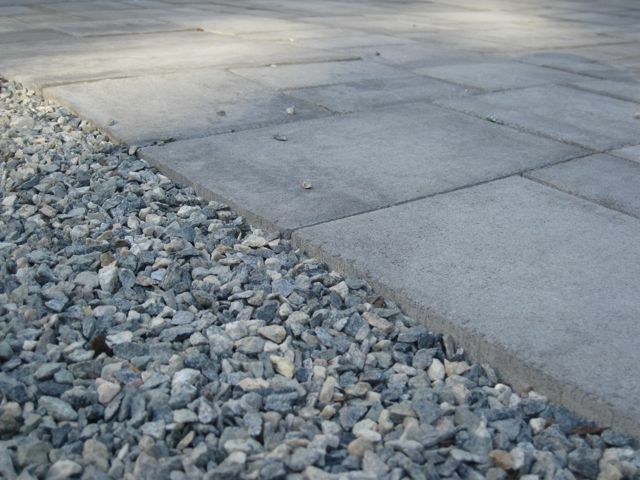 Here patio pavers that reflects the natural elements in the stones. I’m looking forward to relaxing on our new patio, to chatting with Liza, to watching Cole take more steps, to the relaxing pace of New England summer evenings.